Thanks to the LNG terminal on the island of Croatian island of Krk, Hungary could be importing gas from its southern neighbour by the end of 2019. “It is in both Hungary’s national security and economic interests for it to be able to acquire the natural gas required for running of the economy and to meet public demand from as many sources as possible,” commented the Hungarian Minister of Foreign Affairs and Trade Péter Szijjártó in Dubrovnik, after a meeting with the Croatian Minister for Environment and Energy Tomislav Ćorić. Mr Szijjártó highlighted the fact that the existing Hungarian-Russian gas purchasing agreement will expire at the end of 2020, creating a totally new situation thanks to which Hungary will be able to include totally new sources in its gas procurement palette. “Croatia could be a strategic partner from this perspective,” he underlined, as Croatia is planning to complete the major LNG terminal on Krk by the second half of 2020. Last year, the European Union invested 101.4 million euros in the construction of the liquefied natural gas terminal on Krk, contributing to an overall cost of 383.6 million euros. 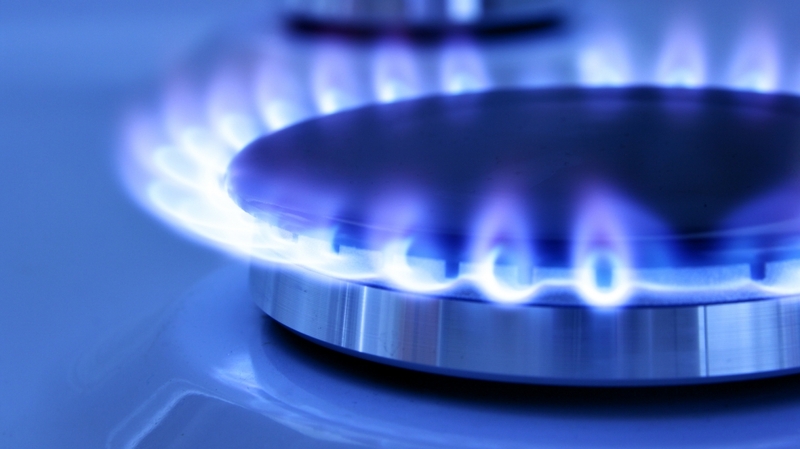 To make this happen, Hungary has stated that it will buy Croatian gas only at competitive prices, and the signing of a long-term gas supply agreement will require the provision of long-term guarantees on the part of Croatia.